Yoga Balm® is a pharmaceutical balm that offers an integrative path toward wellness for those who seek to enhance the body’s innate ability to heal. Soothing warmth is combined with an array of essential, organic oils to promote core levels of healing throughout the system. Yoga Balm’s elevated combination of seven powerful healing oils are chosen specifically to cleanse the body as it attaches itself to toxins, then ridding them from the system while promoting new cell growth, increasing blood flow, reducing inflammation & elevating mood. Our organic, pure essential healing blend is created in the U.S. by the hands of Yoga Balm craftspeople. Penetrating balm made in small batches, with Certified Organic ingredients; Organic Olive, Organic Hemp, Wild Frankincense, Yakima Peppermint, Ethically Harvested Beeswax, Organic Plantain and Organic St. Johns Wort. The warmth of Yakima Peppermint (most aged & concentrated in U.S.) expands pores for receiving and acts as a catalyst for absorption. This opening is the essence of Yoga Balm. It allows the pore to be infused with a blend of organic, pure plant extracts chosen for their powerful ability to heal the system from within. Extracts are blended by hand to detoxify the body, promote new cell growth, reduce joint & muscle inflammation, improve blood flow & elevate mood. The purpose is to provide an immediate feeling of release while progressing toward long-term holistic healing. 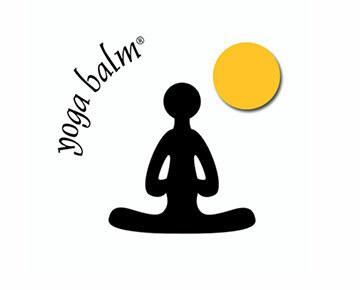 Yoga Balm® is made in small batches, with Certified Organic ingredients. Joyously. By hand. Pharmaceutical grade extracts are refined by those at the forefront of their expertise: honoring pure methods of distillation, fair trade relationships & zero waste principles. Yoga Balm’s elevated combination of seven powerful healing oils are chosen specifically to cleanse the body as it attaches itself to toxins, then ridding them from the system while promoting new cell growth, increasing blood flow, reducing inflammation & elevating mood. 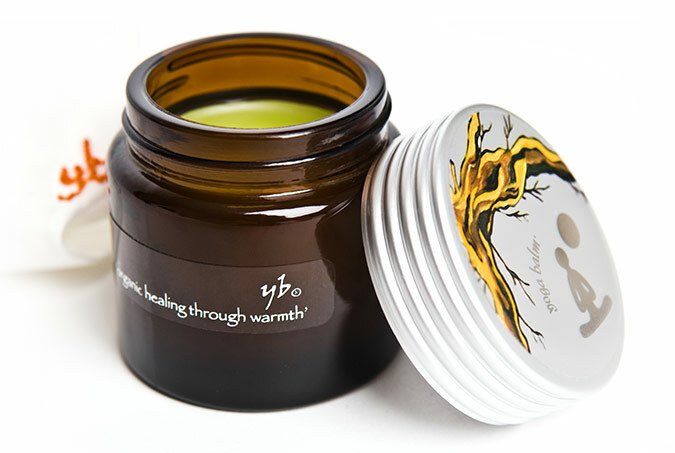 Our organic, pure essential healing blend is created in the U.S. by the hands of Yoga Balm craftspeople.